In our previous article, we gave an example of how charity signposting works. A young father with a lifelong heart condition tried for over two years to find an insurer willing to offer him Life Cover. Then a UK heart charity providing him with a list of brokers who specialise in assisting people with health conditions to find suitable insurance. Likewise, a growing number of financial advisors now signpost to us when they have clients whose health condition is deemed to be higher risk, and the firm struggles to find an insurer willing to offer Life Cover to those clients. Heart conditions and circulatory conditions are among the most common health conditions we see in the clients referred to us by financial advisors. 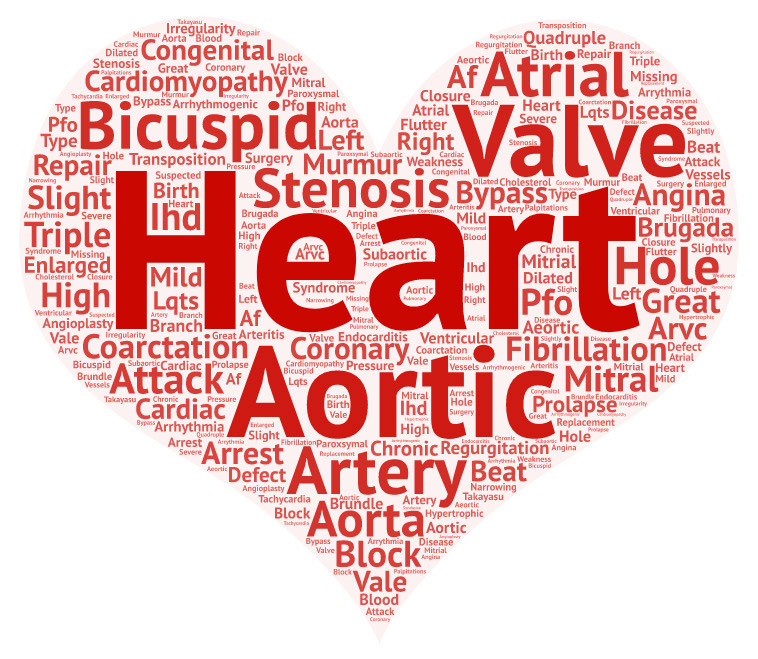 Why are more people with heart and circulatory problems being referred to us by financial advisors? 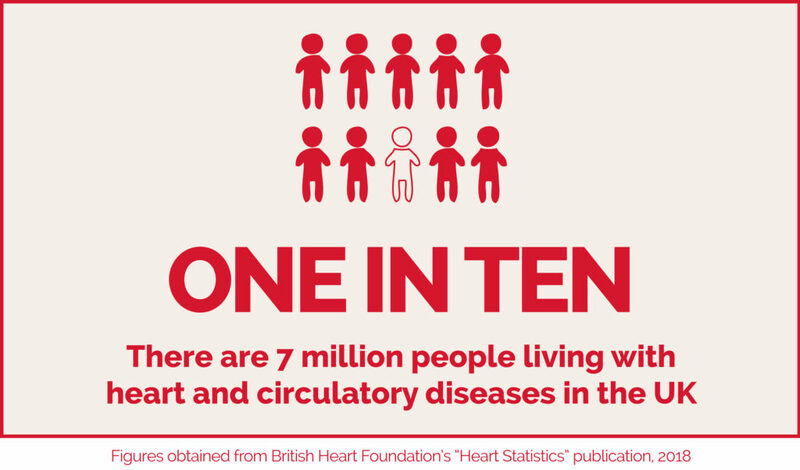 There are currently around 7 million people living with heart and circulatory diseases in the UK – that’s over 10 percent of the population. An ageing and growing population and improved survival rates from heart and circulatory events (such as heart attack) could see this number increase in years to come. From conversations we have with clients, we know that many people wrongly assume that their heart condition automatically means they aren’t eligible to get any Life Insurance. Around 80 percent of people with heart and circulatory diseases have at least one other health condition, which makes it even harder for these people to find an insurer willing to offer them Life Insurance, even with the help of their financial advisor. Why should financial advisors signpost their clients to a specialist broker? Financial advisors don’t want to tell their clients they are uninsurable. This is why a growing number of financial advisor firms have an arrangement with specialist brokers like Moneysworth to handle their declined Life Insurance cases. They care about their clients and realise they have a duty of care to help them find the insurance they need, even if that means referring the client to a specialist broker. This duty of care is the key reason why financial advisors should have contingency plans for signposting their clients to a specialist. The financial advisors who come to us rely on our specialist expertise. Our careful research not only helps to ensure their client has the best chance of being offered cover, but quite often results in that cover being offered at a surprisingly affordable price. Most important of all, our comprehensive approach also means the client can feel that the insurance cover they’ve purchased is fit for purpose so that – if the worst happens – the policy will pay out. A financial advisor firm recently approached us having tried, unsuccessfully, to find Life Cover for their client who has a heart condition. The client is a male in his early forties who was diagnosed with Cardiomyopathy over ten years ago. Cardiomyopathy is a disease of the heart muscle which affects its size, shape and structure. At this time, he was also fitted with an ICD (Implantable Cardioverter Defibrillator) – a life-saving device which is surgically implanted inside a patient’s chest if their cardiologist believes there is a real risk that the heart could suddenly stop beating. An ICD is a defibrillator that automatically detects if the heart stops and immediately shocks the heart to start it beating again. The client has annual medical reviews and, despite the seriousness of his heart condition, he has no symptoms whatsoever. We were not surprised that the client and his financial advisor had experienced difficulty in finding an insurer willing to offer cover. We knew that the majority of Life Insurance companies will decline an application where an ICD had been fitted – especially given the underlying heart condition diagnosed at such a relatively young age. When we completed our research for this case, virtually all insurers in the marketplace confirmed they would decline an application for Life Insurance. But because we were thorough, we found two insurance companies willing to give further consideration to an application, subject to seeing a GP report. With the client’s permission, these two insurers obtained a GP report including a letter from the cardiologist. One of these insurers then declined the application, but the other offered mortgage term assurance with no exclusions and for the full sum the client needed (over £200,000) for the whole term of the mortgage (over 20 years) for less than £100 per month. A satisfying result for us, for the financial advisor and for their client! This February is National Heart Month, a time for each of us to reflect on how we can improve the health of our heart. Living with a heart condition can affect not only the individual but their loved ones too. Having a heart condition has become one of the most common medical problems among clients who ask us to help them find Life Cover. Heart and circulatory diseases cause more than a quarter (26 per cent) of all deaths in the UK; that’s nearly 160,000 deaths each year – an average of 435 people each day or one death every three minutes. Is it possible to get Life Insurance if you have a heart condition? Finding Life Insurance that suits your needs can be much harder if you’ve had a heart attack, a cardiac arrest or are living with a heart condition. Moneysworth specialise in helping people find Life Cover even if they have a health condition or have been refused life cover elsewhere. The most common heart condition we see in our work is a previous heart attack (also known as myocardial infarction). However, over the last seven months, we’ve helped over ninety people with a wide variety of other heart conditions to find life cover. Many of these clients have now successfully started their policy or are currently in the process of applying for cover. Over the next few weeks, we’re going to post a series of articles about the circumstances behind some of our clients’ search for life cover: why they needed life insurance, the problems they’d previously encountered when trying to apply for cover elsewhere, and the policy options and prices we were able to obtain for them. It may surprise you to see how people who are living with a serious heart condition – or even multiple conditions – are still able to find cover, thanks to our team’s expert guidance and assistance.